Florida Keys, Lake Okeechobee, and Florida Bay. 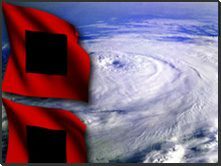 Hurricane conditions are expected in portions of southern Florida and the Florida Keys late Saturday. Lower Florida Keys…2 to 5 inches.